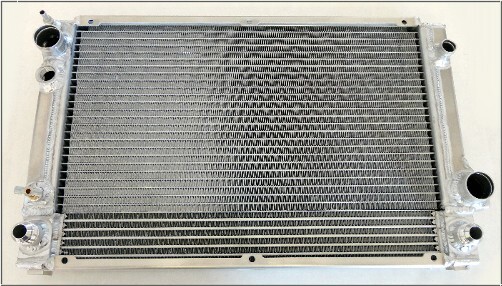 BILLET ALUMINUM RADIATORS "MAXIMUM COOLING"
Looking for more cooling capacity for your 944? 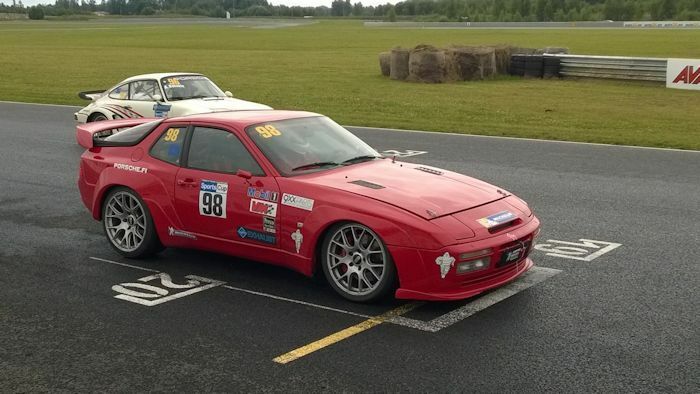 This is not your ordinary 944 Turbo Radiator. This radiator is aluminum construction though out. 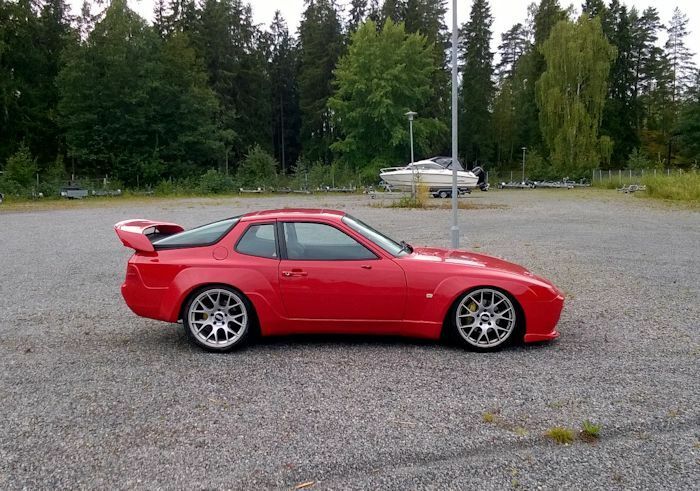 It's offered in two styles for the 944 Turbo and S2. One with a built in "6 Row" oil cooler across the bottom, and the other without. 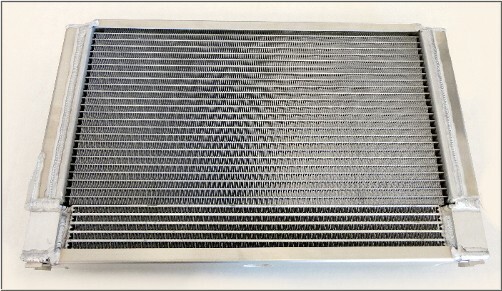 The coolant portion of the radiator is 2-1/4" thick with two rows of 1" tubes. 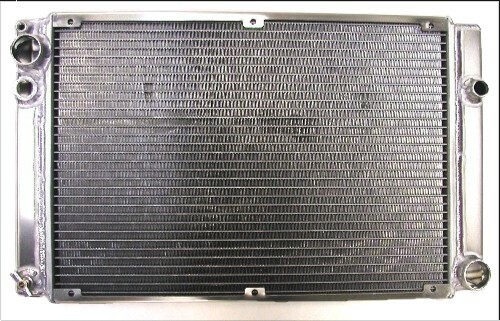 The 944 NA radiator only comes in radiator only model and is also 2-1/4" thick with two rows of 1" tubes. 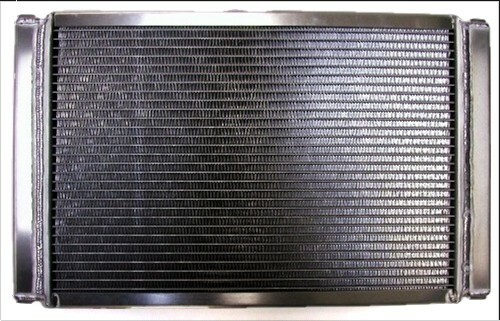 Billet Radiator with built in Oil Cooler.